We've been prepping our portfolios to capitalize on this giant day and it's finally here. Cannabis stocks have a clear history of jumping higher before and after these key legalization dates. Let's take a look at three recent examples. 1. 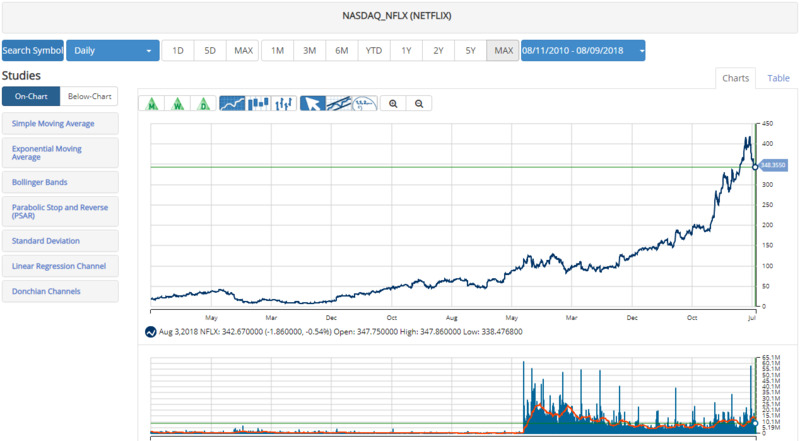 Cannabis stocks soared when Colorado went legal on Jan 1, 2014. On January 1, 2014, Colorado became the first US state to legalize recreational cannabis. 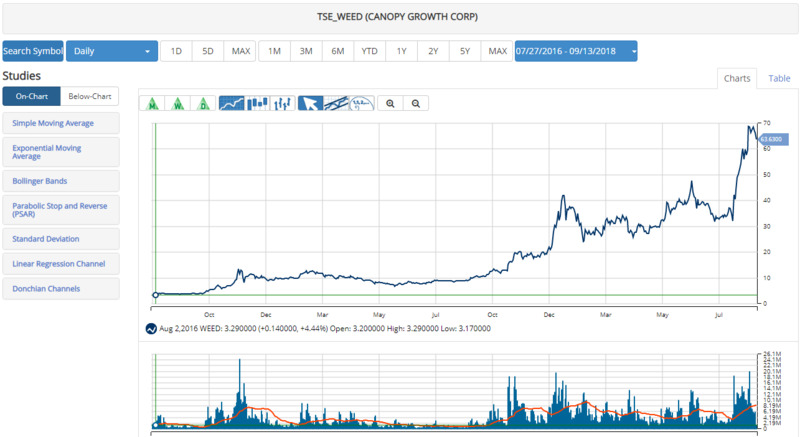 Canopy Growth Corp (WEED, CGC) has been one of the best performing cannabis stocks in the world. Shares of the world’s largest cannabis company are up 560% in the last twelve months. One of the reasons Canopy has been so successful is because of CEO Bruce Linton. Linton has developed a reputation as one of the best CEOs in the young cannabis industry. Not only does Linton have a bold vision for Canopy and the entire cannabis industry, he has a proven history of execution. Posted in INO.com ContributorsTagged Canadian Cannabis IPO Canadian Cannabis Stocks Cannabis Stock Trades Canopy Growth Corp (CGC) Canopy Growth Corp (WEED) Canopy Rivers (RIV) How to invest in Marijuana Michael Vodicka6 Comments on Can Canopy Rivers Copy Canopy's Success?